Pink MagaLine: It's More Fun in the Philippines! 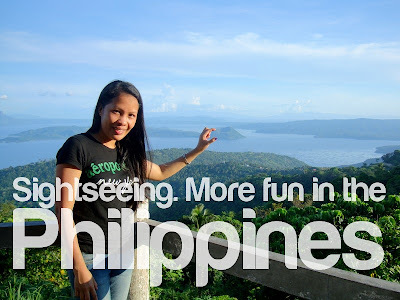 I created this post to show my support to the Department of Tourism (DOT) with their "It's More Fun in the Philippines"campaign. As a Filipino citizen, I felt the need in promoting it and telling other people about how good of a country this is. I know Philippines is not perfect and has a lot of flaws, but bottom line is, it is the only country that I have! Last year, our family traveled local but also went abroad twice. 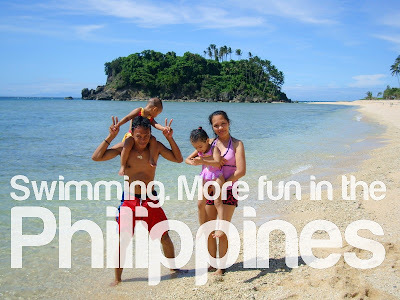 This 2012, we are planning to have a short vacation to places like Cebu, Romblon (my province), Boracay and Vigan. I hope the list doesn't stop there though. Besides, tickets can be very cheap like that P1 base fare that I was able to get from Cebu Pacific. We'll see if we can maximize all the holiday of this year and have more fun here in the Philippines! "One has to cry two times when visiting Philippines. Love the quote. Im going to do my version! :) Inspired ako sa post mo. Hihi. I should join this meme. yes,it is really more fun in the Philpiines. just look at yuor nice photos and the answer is clearly seen. wow, love the quote. more more fun and pics sis in your next trip! It was nice to meet you at the Alcatel event. See you again soon! I love that quote! True, indeed! such a great vacation you had there! what a great campaign sis! hay buhay lahat naman nang countries may flaws...I would never exchange my homeland...I think Philippines is still a great place to live...pwera lang sa government natin. The quote from your husband is sweet. Nice photos! It really is fun in the Philippines. I spent the weekend making fun memes like yours. I love the quotable quote from your husband! I hope he made an appearance in one of your self-made campaigns! More! 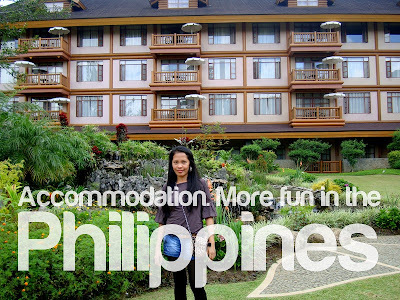 It is more fun in the Philippines! Visit the Heritage Town of Taal! Be sure to check out the fun during the 2012 December Fiesta Week too!